Avery ME and Snyder JD (1990) Oral therapy for acute diarrhea. New England Journal of Medicine 323: 891-894. Brooks HW, Hall GA, Wagstaff AJ, and Michell AR (1998) Detrimental effects on villus form and function during conventional oral rehydration for diarrhoea in calves: alleviation by a nutrient oral rehydration solution containing glutamine. Veterinary Journal 155: 263-274. Denton DA (1982) The Hunger for Salt. Berlin: SpringerVerlag. 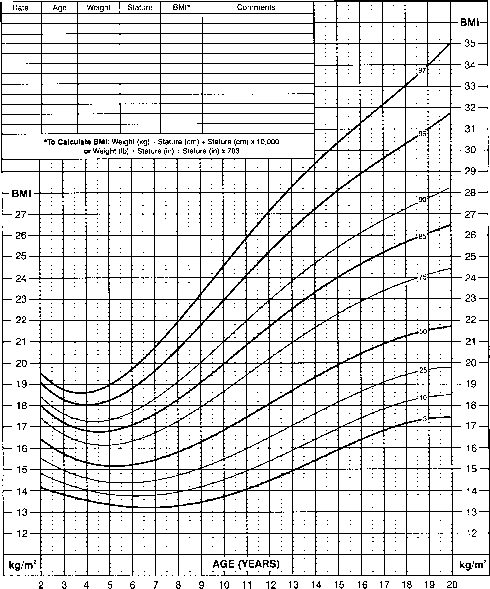 El-Dahr SS and Chevalier RL (1990) Special needs of the newborn infant in fluid therapy. Pediatric Clinics of North America 37: 323-335. Field M, Rao MC, and Chang EB (1989) Intestinal electrolyte transport and diarrheal disease. New England Journal of Medicine 321: 800-806; 819-824. Hirschhorn N and Grenough WB (1991) Progress in oral rehydra-tion therapy. Scientific American 264: 16-22. 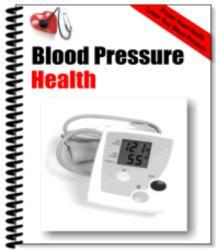 Law MR, Frost CD, and Wald NJ (1991) By how much does dietary salt lower blood pressure? British Medical Journal 302: 811-815; 815-818; 819-824. Michell AR (1994) The comparative clinical nutrition of sodium intake: lessons from animals. Journal of Nutritional Medicine 4: 363-369. Michell AR (1995) The Clinical Biology of Sodium. Oxford: Elsevier Science. Michell AR (1996) Effective blood volume: an effective concept or a modern myth? Perspectives in Biology and Medicine 39: 471-490.